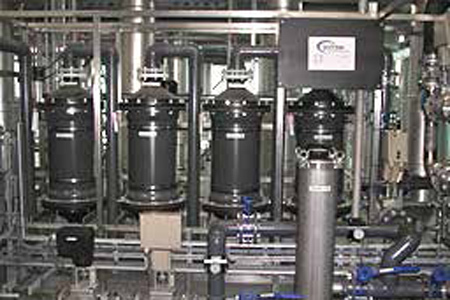 Central district heating systems distribute heated water from power plants to densely populated residential and industrial areas through insulated piping networks. Large storage tanks are typically used to safely store heat for use during peak demand times. High water quality is required to prevent internal corrosion and to increase the lifetime of piping and storage tanks.